With more than 300 million users, Instagram is without a doubt a perfect place to promote your business. However, you need to understand that so many tips and tricks can help you expand your reach and encourage users to visit your page. Unless you have the type of traffic you need, your Instagram stay is not going to prove useful. Something you can always take leverage of is Instagram stories. You may have heard and even tried adding link to your Instagram bio, but it has a limited reach. Of course, there are benefits of doing so and you should certainly make use of it, but understand that there are other ways to introduce your link to your target audience, and using stories is one of them. However, before you go any further, understand that you can enjoy adding a link to your stories if you own a business profile and have followers in excess of 10,000. If you already have this many followers, you’re in luck. 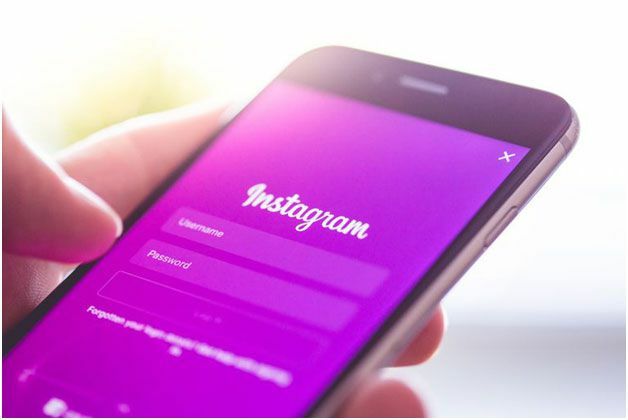 In case you are still growing the number, you can certainly take advantage of many reputable companies selling Instagram likes and genuine followers. Use their assistance but do it sensibly to avoid being tagged as an account involved in spammy or suspicious activities. Always pick a reputable company with knowledge about how to get you the right amount of followers and likes in a legitimate way. Once you have crossed the barrier, you should always try to add direct links to your Stories on your Instagram page. By using these links, you can drive traffic to a variety of pages in a limited time. You will also have many other options to encourage your audience to click the link. It is actually a much more effective and efficient way of using the link than putting one in your Instagram bio. Adding a link to your Instagram Stories is simple too. All you have to do is copy a link to your product page, blog post, etc., and then go to your Instagram Stories page. Simply upload a photo or video there and look for the link symbol on the page. You can locate it at the top of your screen. Click it and add the link to your blog post. That’s it; you’re done! An important thing to keep in mind is that once you have added the link and you check the preview, you will see that the link shows as a “See More” CTA, which may or may not be that prominent for your users. Therefore, it makes sense to be a bit creative here and make the button to the link as visible as you possibly can. The fact of the matter is that your Instagram page has the power to grab people’s attention, but once you have them involved, it is important to guide them to go where you want them to go. 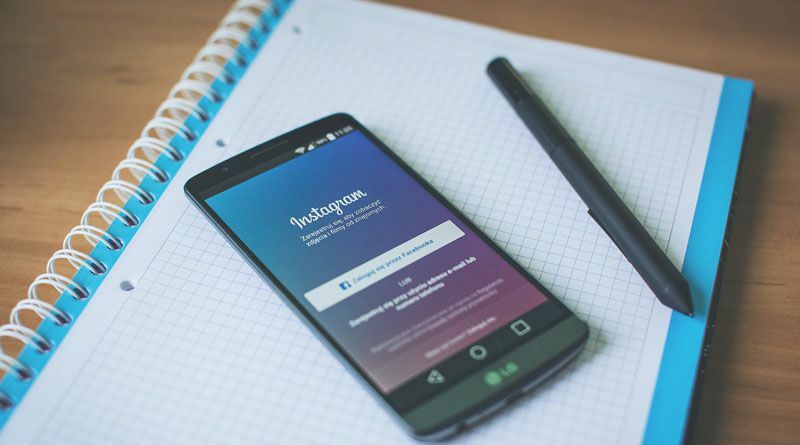 That is exactly when you can make use of Instagram stories and use your direct links to direct traffic to your product pages. The more traffic you have there, the higher the chances of you seeing a spike in your rankings and overall business. 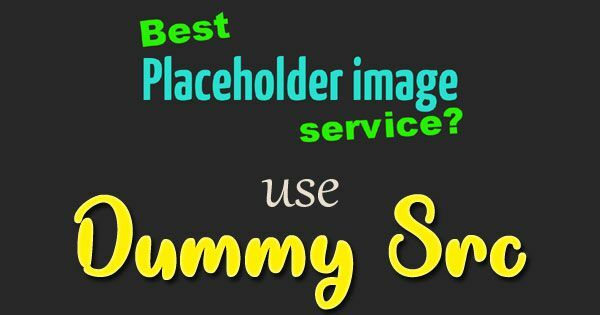 Just bear in mind that you will first have to switch to a business account and share quality content to increase the number of your followers to take advantage of this strategy, and there are a number of ways to improve your following, with one of the simplest being buying the followers from a reputable company. So, take your time and know what works best for your business! Next Next post: What’s the Best Internet Solutions on the Road in Australia?